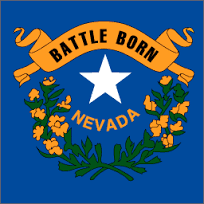 The State of Nevada offers one of the most tax and business friendly environments of any state. CPA's, tax advisers, and asset protection specialists have recognized for years the benefits of calling Nevada home! If you have ever been audited by our friends at the IRS, you understand the expense and hassle of doing business with them. The State of Nevada is the only state in the nation that does not share information with the IRS. It has been noted by tax professionals that many audits are derived because information shared by the states with the IRS does not match up. You privacy is further valued by the State of Nevada because they do not require a registration of stockholders. Your stockholders stay anonymous and are protected because their names do not show up on every website and list about your corporation. "Bearer Shares" used to be a very common tool for promoting and expanding your business. In today's wired world, bureaucrats and tax agencies want to know everything about everyone so that they can ensure thorough collection of tax revenues. The advantage to Bearer Shares is that they are owned by whoever physically owns the stock/share and this information is kept between the corporation and the owner of the shares. Assets held within a Nevada corporation are not required to be disclosed. Most states not only require disclosure of assets, they also tax you on those assets. Lastly, your attorney can become the corporation's Officer and Director with you being the sole shareholder, thus almost ensuring complete anonymity. So you might be asking yourself, if Nevada does not tax corporate profits, or tax franchises or even tax personal income, how do they pay the bills? One word, gaming. The revenues Nevada realizes because of gaming is significant enough to fund most government operations. Nevada also wants your business. Nevada has realized that if they are friendly to businesses, this benefits the businesses, the employees and the state. Yes there is a state that actually believes in a "Win-Win" mentality, and Nevada makes it clear that that is their intention. There are two ways to reap Nevada's freedom from taxes. First is to start a corporation for your business' tax relief. 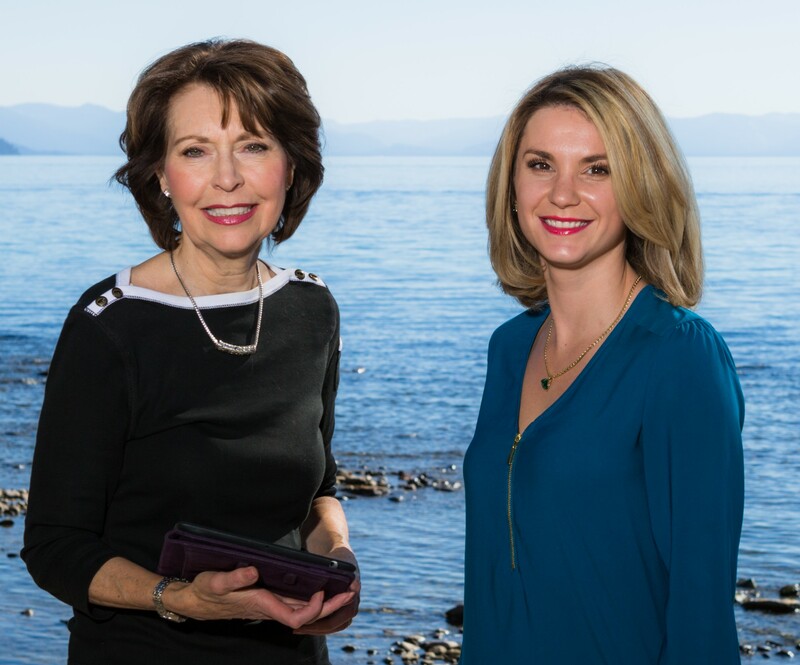 Consult a Nevada CPA or legal professional for more detailed information on incorporating your business in Nevada. As an individual, you will need to become a resident of the state. Individuals who are "domiciled" in Nevada and become Nevada residents will generally escape state taxation of their income, except for income arising from sources within another state. Again, check with your financial professional on income derived in other states. Even if part of your income has to be taxed in other states, you may still see a reduction in your overall tax liability. Various factors are considered in determining whether a taxpayer has met Nevada's residency criteria. How long are you physically present in Nevada during the year? Where do you have sources of income? Where do you own a house? Where do you claim the homeowner’s exemption? Where is your driver’s license issued? Where are your closest business contacts, including clubs? Where are your vehicles are registered? Where your minor children attend school, and whether you paid resident or non-resident tuition. Which state has jurisdiction in the administration of your wills and trusts? Where have you obtained a homestead exemption? Where do you maintain a safety deposit boxes? Where do you file an affidavit of domicile? Where do you own a cemetery plot?